Social Housing | Freemans Bay Residents Association Inc.
SPRING STREET PENSIONER HOUSING: There is a 2002 legacy agreement when Auckland Council sold Auckland pensioner housing to Housing NZ at 50% of book value on the grounds it was to be retained for pensioners. This resulted in Housing NZ purchasing Auckland pensioner housing for $53m instead of $101m. In 2013, Housing NZ requested expressions of interest from developers for the redevelopment of the Spring Street site with no requirement for elderly accommodation. At the same time, just prior to Christmas that year, residents were given notice that they would be relocated. With intervention from the Association and other groups, Housing NZ advised that the EOI has been withdrawn and residents have remained in their homes. In parallel, it was proposed Spring Street should become a Special Housing Area which would allow for fast tracking of approvals for redevelopment, potentially without notifications. Along with representation from the Spring Street residents and other groups, the Association lobbied Council, Local Board, HNZ and MPs. As a result, the property has not yet been included in any Special Housing Areas, although Housing NZ won’t rule it out for further consideration. 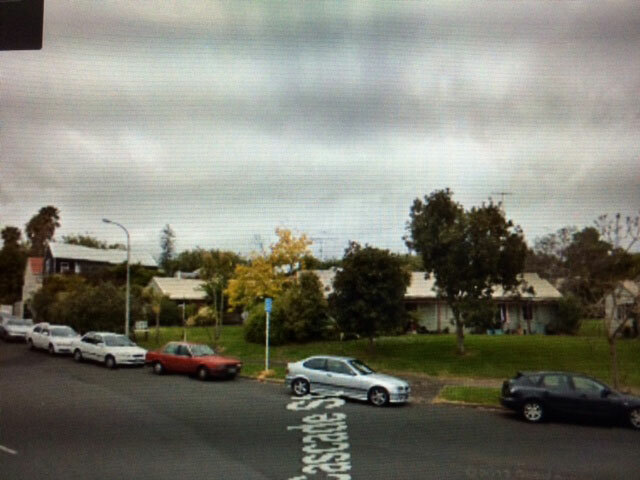 ANGLESEA STREET PENSIONER HOUSING: Housing NZ unsuccessfully requested through submission to the PAUP for Anglesea Street Pensioner housing to be upzoned to Terrace Housing and Apartment Building and to have the character overlay deleted. RYLE STREET PENSIONER HOUSING: Housing NZ successfully lobbied the PAUP Panel, despite objections from local residents and the Association, for Ryle Street Pensioner housing to be upzoned to Mixed Housing Urban, including two neighbouring character properties. The Association was disappointed Housing NZ presented late stage submsisions to the PAUP which severely restricted the ability for groups the respond to their proposals.